Geversite: Mineral information, data and localities. 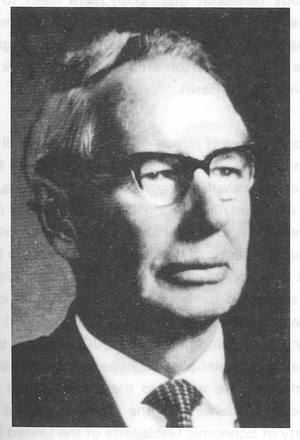 Named by E.F. Stumpfl in 1961 in honor of Traugott Wilhelm Gevers (23 April 1900, New Hanover, Natal (now South Africa) - 1991), geologist who worked in Namibia for the Geological Survey of South Africa and later a professor at the University of Witwatersrand. Pronounced GĒ-VERZAIT. Compare UM1975-17-Sb:PdPt. A possible Pd analogue is known as 'UM1978-21-Sb:Pd'. Froodite 2 photos of Geversite associated with Froodite on mindat.org. Chalcopyrite 2 photos of Geversite associated with Chalcopyrite on mindat.org. Paolovite 2 photos of Geversite associated with Paolovite on mindat.org. Silver 2 photos of Geversite associated with Silver on mindat.org. Niggliite 2 photos of Geversite associated with Niggliite on mindat.org. Cabriite 2 photos of Geversite associated with Cabriite on mindat.org. Breithauptite 1 photo of Geversite associated with Breithauptite on mindat.org. Sudburyite 1 photo of Geversite associated with Sudburyite on mindat.org. Mooihoekite 1 photo of Geversite associated with Mooihoekite on mindat.org. Stannopalladinite 1 photo of Geversite associated with Stannopalladinite on mindat.org. 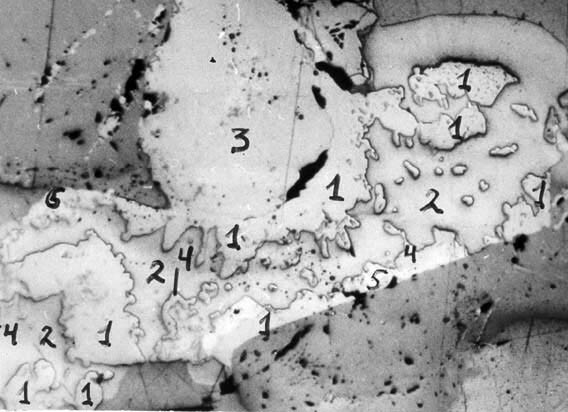 Stumpfl, E.F. (1961) Some new platinoid-rich minerals, identified with the electron microanalyser. Mineralogical Magazine: 32: 833-847. Fleischer, M. (1961) New mineral names. American Mineralogist: 46: 1513-1520. Brese, N.E., Schnering, H.G. (1994) Bonding trends in pyrites and a reinvestigation of the structures of PdAs2, PdSb2, PtSb2 and PtBi2. Zeitschrift für Anorganische und Allgemeine Chemie: 620: 393-404. Kollegger, P., Mogessie, A. & Mali, H. (2008): Geochemie und Vererzung im Kraubath-Massiv, südöstlich von Kraubath an der Mur, Steiermark, Österreich. Joannea Mineralogie 4, 53-97. Guice, G. L., Törmänen, T., Johanson, B., & Lahaye, Y. (2017). Offset-type PGE mineralisation in the Sotkavaara Intrusion, northern Finland: an association with zones of low-cr clinopyroxenite. Applied Earth Science, 126(2), 61-62.; Guice, G. L., Törmänen, T., Karykowski, B. T., Johanson, B., & Lahaye, Y. (2017). 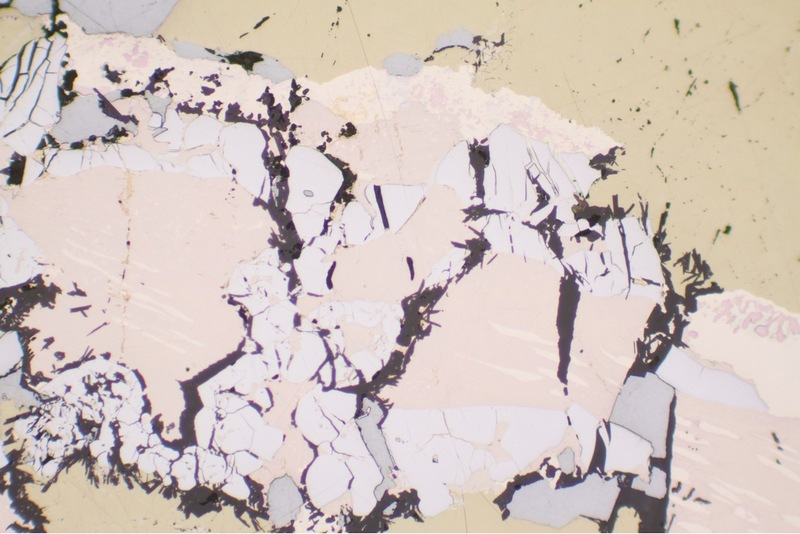 Precious metal mineralisation in the Sotkavaara Intrusion, northern Finland: Peak Pt, Pd, Au and Cu offsets in a small intrusion with poorly-developed magmatic layering. Ore Geology Reviews, 89, 701-718. Lamberg, P., Välimaa, J., Parkkinen, J., & Kojonen, K. (2005). Structural, geochemical and magmatic modelling of the early Proterozoic Keivitsa Ni-Cu-PGE deposit in Sodankylä, northern Finland. Extended Abstract. In 10th International Platinum Symposium, Abstract volume. ; Gervilla, F., Kojonen, K. and Merkle, R.K.W., 2005. Platinum-group minerals in the Proterozoic Keivitsa mafic-ultramafic intrusion, Sodankylä, northern Finland. Extended Abstract, 10th International Platinum Symposium, Abstract volume; Ojala V.J., Weihed P. Eilu P. and Iljina, M. (Eds) 2007. Metallogeny and tectonic evolution of the Northern Fennoscandian Shield: Field trip guidebook. Geological Survey of Finland, Guide 54, 98 pages, 52 figures and 7 tables. 9th International platinum symposium Chromite-PGE mineralization in the Uktus Alaskan-Type Complex (Central Urals,); Garuti, G., Pushkarev, E. V., Zaccarini, F., Cabella, R., & Anikina, E. (2003). Chromite composition and platinum-group mineral assemblage in the Uktus Uralian-Alaskan-type complex (Central Urals, Russia). Mineralium Deposita, 38(3), 312-326.; Zaccarini, F., Pushkarev, E., Garuti, G., Krause, J., Dvornik, G. P., Stanley, C., & Bindi, L. (2013). Platinum-group minerals (PGM) nuggets from alluvial-eluvial placer deposits in the concentrically zoned mafic-ultramafic Uktus complex (Central Urals, Russia). European Journal of Mineralogy, 25(4), 519-531. Mineralogical Magazine(1961) 32, 833-847; Melcher, F., & Lodziak, J. (2007). Platinum-group minerals of concentrates from the Driekop platinum pipe, Eastern Bushveld Complex Tribute to Eugen F. Stumpfl. Neues Jahrbuch für Mineralogie-Abhandlungen: Journal of Mineralogy and Geochemistry, 183(2), 173-195. Anthony, Bideaux, Bladh, Nichols: "Handbook of Mineralogy", Vol. 1, 1990; Rudashevsky, N. S., Avdontsev, S. N., & Dneprovskaya, M. B. (1992). Evolution of PGE mineralization in hortonolitic dunites of the Mooihoek and Onverwacht pipes, Bushveld Complex. Mineralogy and Petrology, 47(1), 37-54.; Cabrii, L. J., & Feather, C. E. (1975). Platinum-Iron Alloys: A Nomenclature Based on a Study of Natural and Synthetic Alloys. Canadian Mineralogist, 13, 117-126. Minerals of South Africa; Rudashevsky, N. S., Avdontsev, S. N., & Dneprovskaya, M. B. (1992). Evolution of PGE mineralization in hortonolitic dunites of the Mooihoek and Onverwacht pipes, Bushveld Complex. Mineralogy and Petrology, 47(1), 37-54.